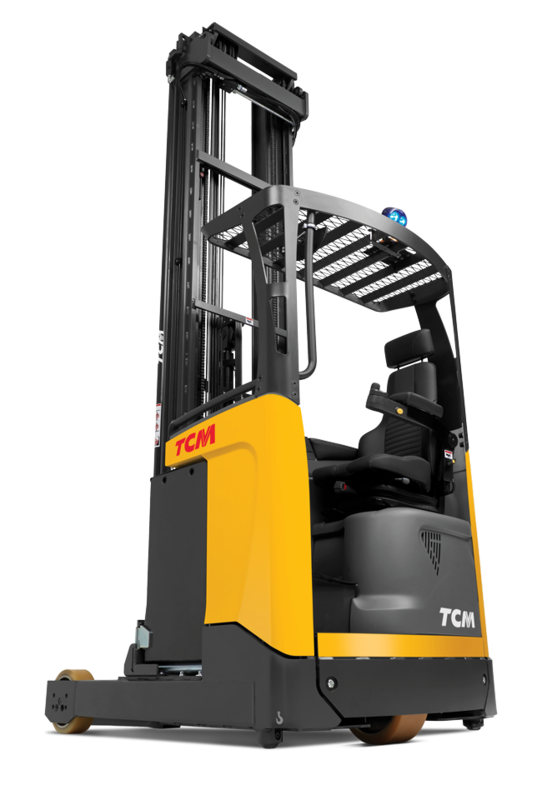 TCM's new generation heavy-duty reach trucks bring your warehousing efficiency to the highest level. Entirely designed around the operator, these trucks provide world-class operator ergonomics and comfort and will adapt to your operational needs. Designed to perform almost any heavy-duty 24/7 material handling task, the TCM RTM/RTH/RTX are universal reach trucks. The versatile RTM will perform effortlessly in your high intensive operations – perfect for internal transport and stacking up to 2,000 kg. For even tougher tasks, with a lift height up to 11.5 metres or loads up to 2,500 kg the robust RTH will the best choice. If your operations include hi-rack warehousing up to 12.1 metres, you'll find an excellent partner in the extremely stable and high stacking RTX. Each model will perform in almost any environment, including cold stores. This series of reach trucks is also the most intuitively-designed. Everything about the TCM reach truck – from ergonomics to performance – is about productivity. 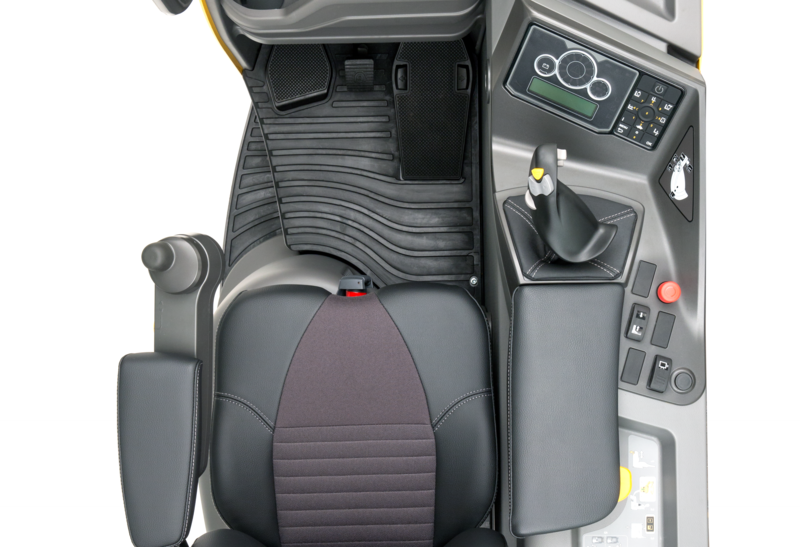 Features including TCM's unique mini steering wheel with floating armrest, the multi-adaptable operator's environment, intuitive controls, tilting seat and superior visibility put the operator in control to maximise efficiency and safety. High-precision mast design with soft stop technology and a fully damped reach system contribute to supreme stability in all conditions. 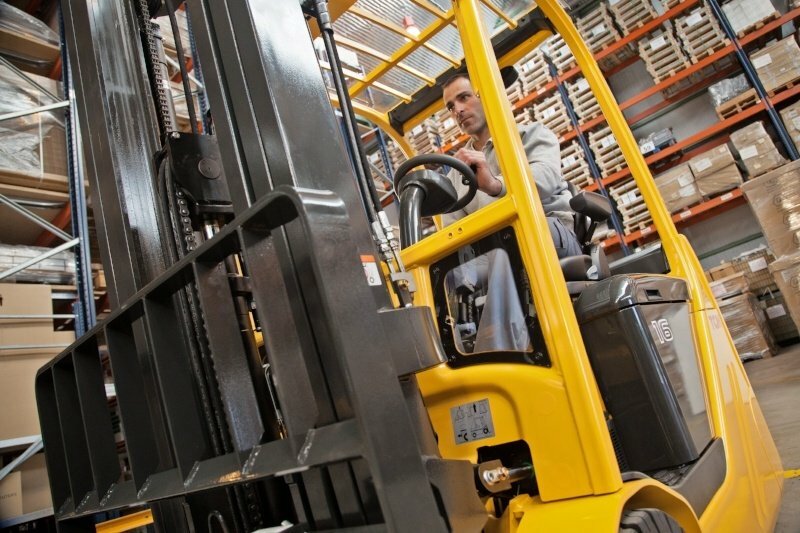 Mast tilt and intuitive lift controls further facilitate loading and stacking at all heights. 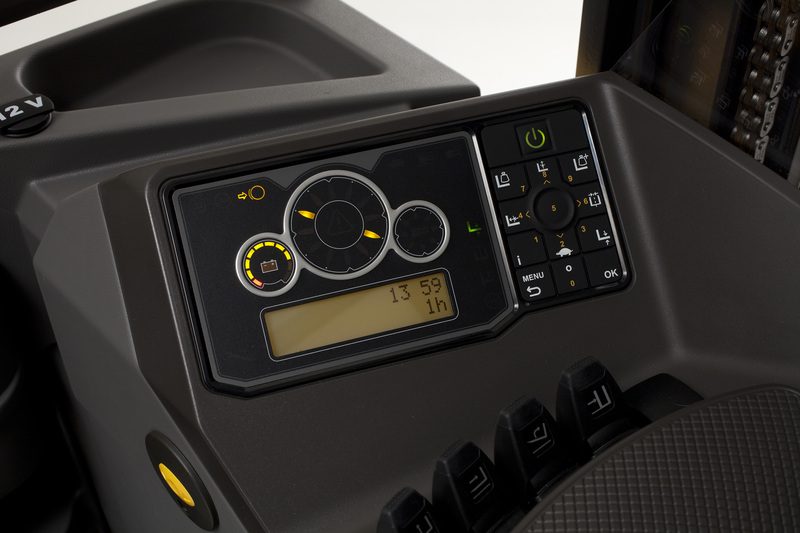 The hands-free direction control uses the accelerator for change of travel direction allowing the operator to use the right hand for operating up to three hydraulic functions simultaneously. The powerful 48V AC motor provides excellent performance – top speed is 13 km/h. 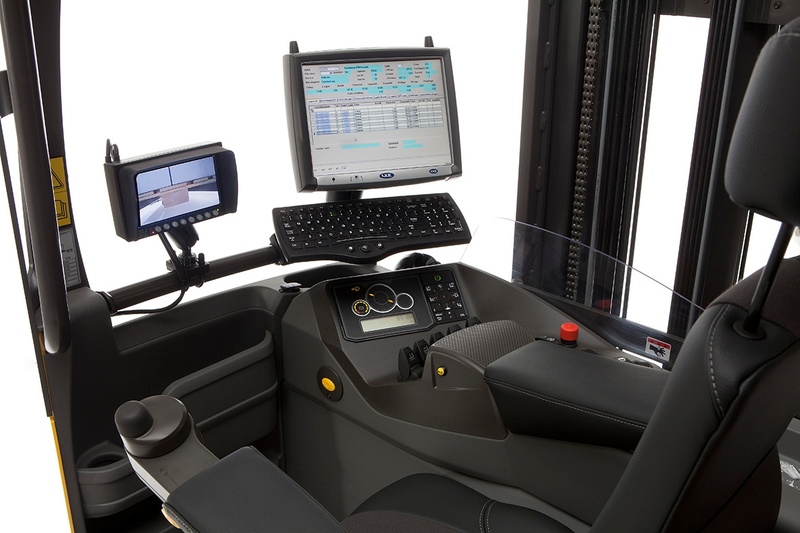 To maximise productivity and safety, TCM's Truck Computer ATC3 allows the reach truck to be customised to each operator's driving skills. By default, the maximum speed is 12.5 km/h, and a high-powered option gives the truck a top speed of 14.5 km/h, making the RTM one of the world's fastest reach trucks.